The American Revolution is arguably the most significant event in U.S. history. Put simply, without the Revolution, the United States as we know it would not exist. And yet, the Revolution is also one of the events in American history most misunderstood by the general public. It is a much more complex, surprising event than most Americans realize. Participants will gain insight into new scholarly approaches to traditional subjects, including American resistance to British rule, the decision for independence, and America’s victory in the Revolutionary War. In addition, participants will consider marginalized figures and groups, including loyalists, women, African Americans, and American Indians, who challenge conventional interpretations of the Revolution. Finally, the course examines how the Revolution gave birth to a new – and fractious – style of politics under the Articles of Confederation and US Constitution. In this course, participants will engage in a project as timeless as the Revolution itself: interpreting what exactly American independence meant for the inhabitants of North America and the world. 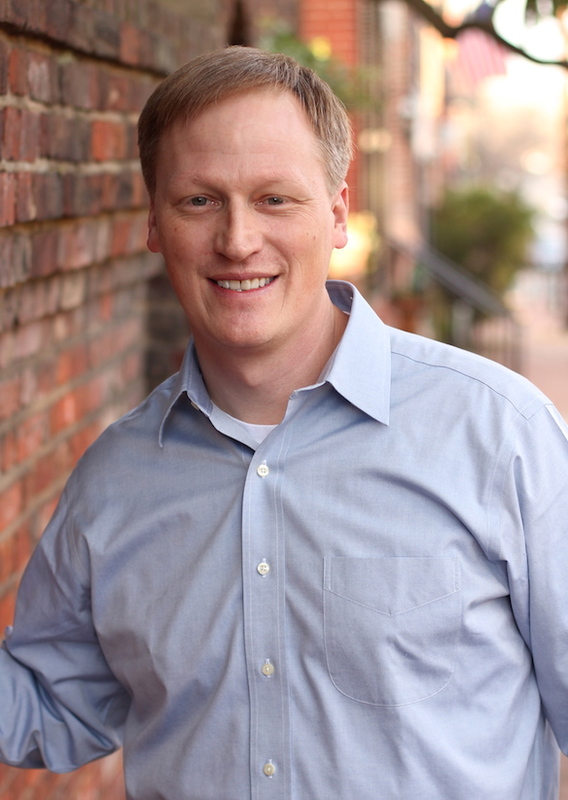 Denver Brunsman is an associate professor of history at George Washington University, where he writes and teaches on the politics and social history of the American Revolution, early American republic, and British Atlantic world. His courses include “George Washington and His World,” taught annually at Washington’s Mount Vernon Estate. His book The Evil Necessity: British Naval Impressment in the Eighteenth-Century Atlantic World (2013), received the Walker Cowen Memorial Prize for an outstanding work in eighteenth-century studies in the Americas and Atlantic world. He is also a co-author of the college and AP US History textbook Liberty, Equality, Power: A History of the American People (2015), and an editor of The American Revolution Reader (2013) and Colonial America: Essays in Politics and Social Development (2011).